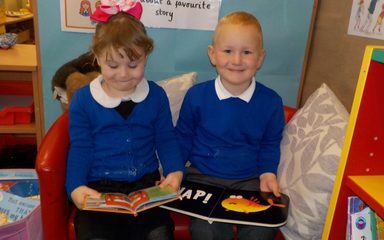 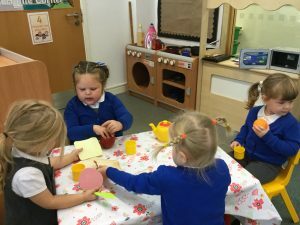 We have completed our first full week at Nursery and we are settling in really well. 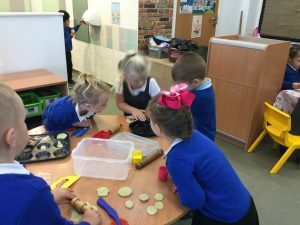 We have especially enjoyed playing in the sand, the home corner and with the play dough. 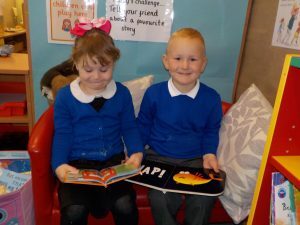 We are making new friends and are enjoying learning lots of new songs.